If you’re tired of simply daydreaming about travel, get on board! 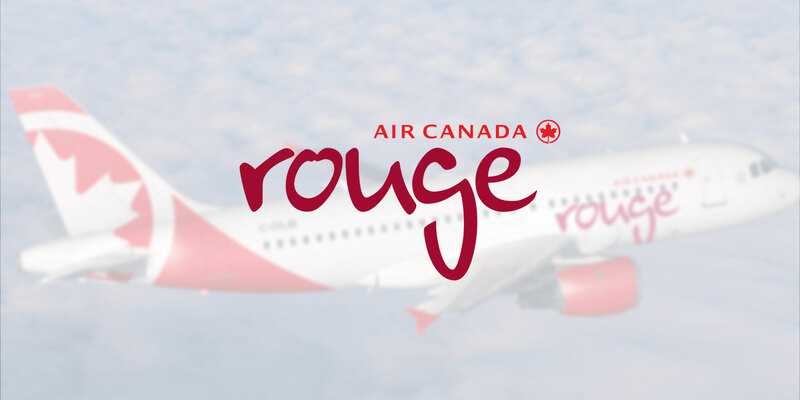 Air Canada rouge is now recruiting! We welcome everyone interested in becoming a flight attendant to apply! This is a permanent full-time position. Candidates will be contacted as soon as we have opportunities to fly higher from Montreal or Toronto!